Easy to install single arm construction. Fnished in safety red coating with white reflective stripes. Pivot assembly with LiftMaster Gate Hardware. A Receiver Post Required (Product #14030R) to secure gate in the open and close position. Recommend (2) per Single arm gate. 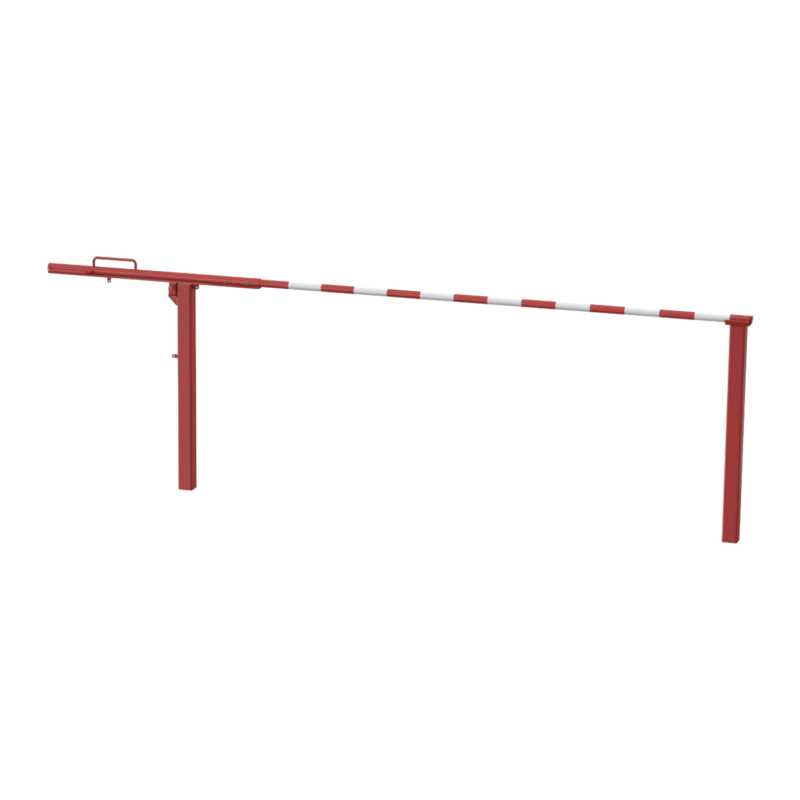 In-Ground Manual Lift Barrier Receiver Post (Product # 14000NR) is required with all In-Ground Lift Barriers over 15 foot. Additional counterweights can be added, allowing ease of lift.